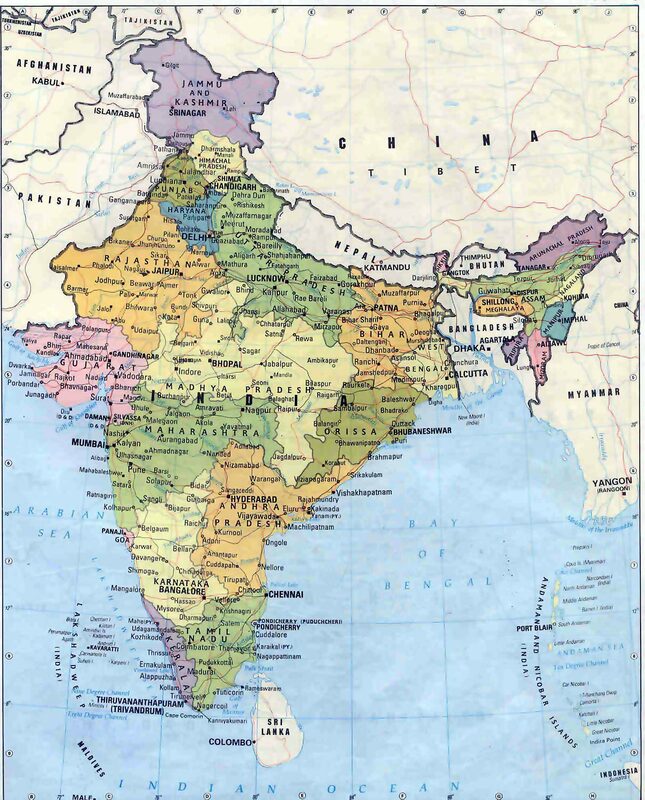 Calculator of distances and itineraries in India. Preparation of the trip to the main places and cities. Calculation of distances and routes in India. The purpose of the site is to offer a service for calculating distances and routes in India. The ergonomics of the route calculation tool offer various approaches for determining the best route from the point of departure to the destination. List of the most important India cities with distances and routes from New Delhi (Delhi, Shighnan District, India). How to get from New Delhi to main cities ? Distances and durations travel from New Delhi to most populated India cities. This section lists the distances from New Delhi (Delhi, Shighnan District, India) to the nearest regional cities. By clicking on the appropriate links, you will get a route between New Delhi and neighboring major cities (national and transboundary). Travel calmly ! 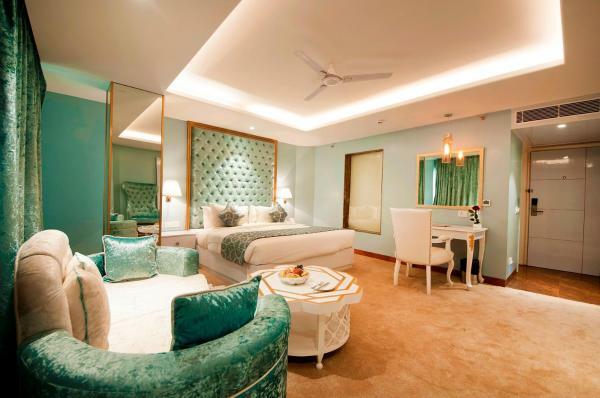 The Grand New Delhi is a 5-star property is just a 15-minute drive from Indira Gandhi International Airport (Terminal 3). The luxurious Spa Oasis features an outdoor pool, a hot tub, yoga facilities and a fitness centre. This hotel is located 12.94 from the city center New Delhi. This 5.0 star property has 390 rooms. You can book a room from 6500 INR. 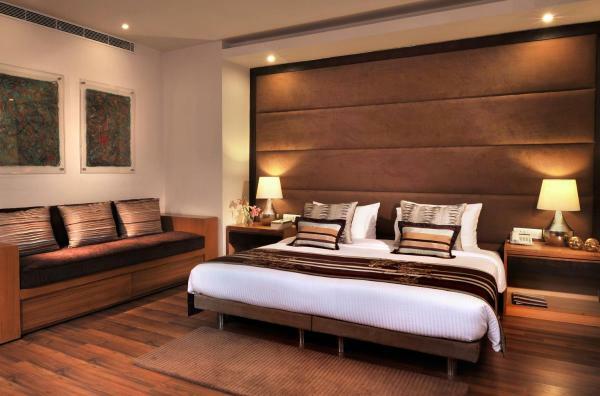 Set in New Delhi, 8 km from Tughlaqabad Fort, The Sentinel offers rooms with air conditioning and free WiFi. All rooms feature a flat-screen TV with satellite channels and a private bathroom. This hotel is located 12.67 from the city center New Delhi. This 4.0 star property has 22 rooms. You can book a room from 2999 INR. Located in New Delhi, 8 km from Tughlaqabad Fort, Ameya Suites Jasola features a garden, a terrace and a bar. The property is situated 9 km from Lotus Temple, 11 km from Humayun's Tomb and 13 km from Swaminarayan Akshardham. This hotel is located 12.58 from the city center New Delhi. This 4.0 star property has 40 rooms. You can book a room from 3700 INR. Offering a restaurant, Jasmine Boutique Hotel is located in New Delhi. It operates a 24-hour reception and is 1 km from the Apollo Hospital and 3 km from the serene Lotus Temple. Free Wi-Fi access is available. This hotel is located 12.67 from the city center New Delhi. This 4.0 star property has 20 rooms. You can book a room from 2724.96 INR. 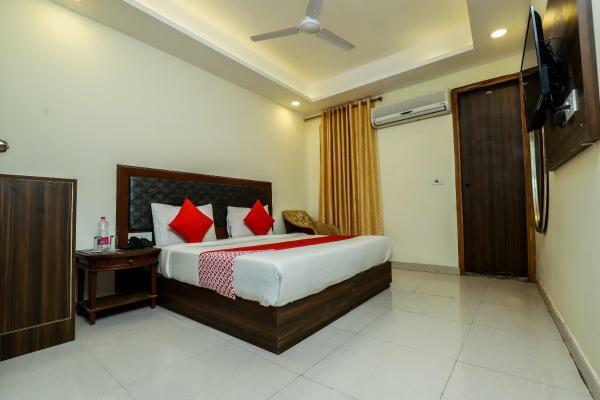 Located in the Mahipalpur district in New Delhi, 3.5 km from IGI International Airport, Hotel D'Capitol boasts air-conditioned rooms with free WiFi. Free private parking is available on site. All rooms come with a TV with satellite channels. This hotel is located 14.01 from the city center New Delhi. This 4.0 star property has 30 rooms. You can book a room from 1259.1 INR. 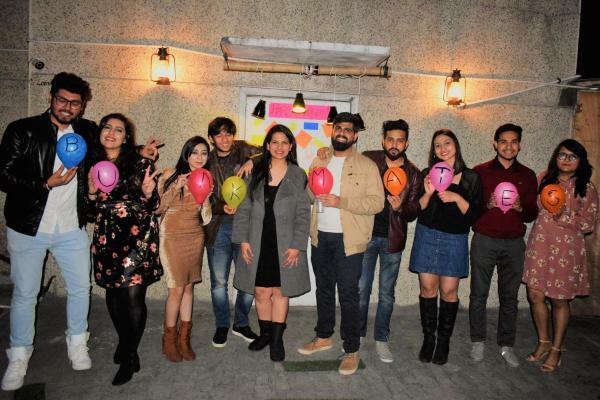 Located at just 1 km away Hauz Khas Metro Station and a 15-minute drive from iconic India Gate, Justa The Residence Panchsheel Park features a meeting/banqueting space and business centre. Free Wi-Fi is available throughout the property. This hotel is located 10.41 from the city center New Delhi. This 4.0 star property has 24 rooms. You can book a room from 3099 INR. 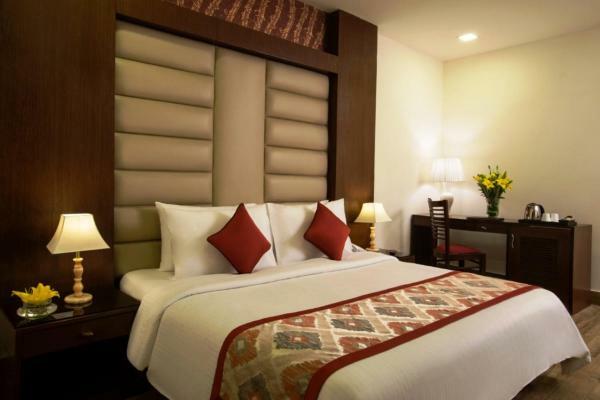 AIRPORT HOTEL J P PALACE features air-conditioned rooms in New Delhi. The property is around 10 km from Qutub Minar, 13 km from Rashtrapati Bhavan and 13 km from Gandhi Smriti. The property provides city views, a terrace, and free WiFi is available. This hotel is located 14.00 from the city center New Delhi. This 4.0 star property has 30 rooms. You can book a room from 1440 INR. 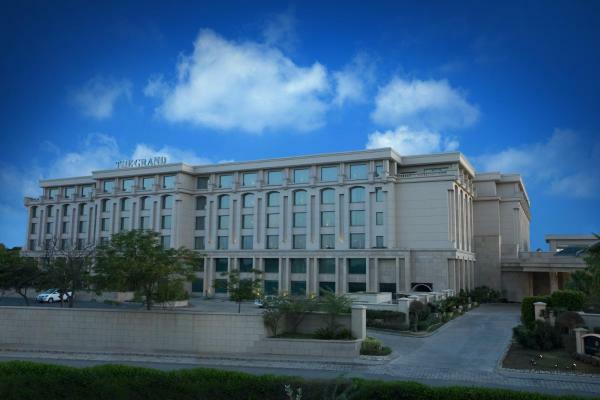 Rockland Hotel, C.R Park is located around the commercial districts of Greater Kailash and Nehru Place. Featuring beautiful and modern rooms and a restaurant. It has a spa centre, a fitness centre and also offers free Wi-Fi and free private parking. This hotel is located 10.49 from the city center New Delhi. This 4.0 star property has 38 rooms. You can book a room from 3600 INR. 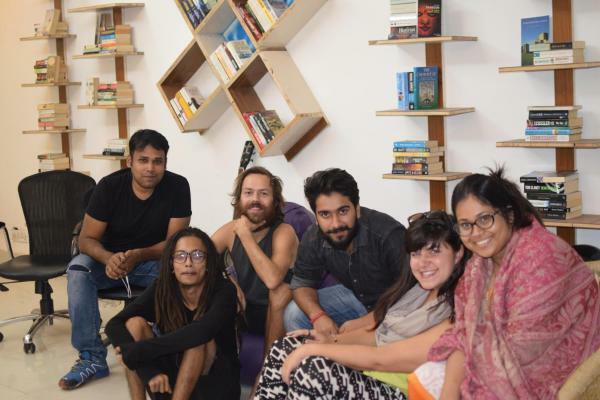 Located in the South Delhi district of New Delhi and accepting only Indian nationals, Bunkmates provides a garden. 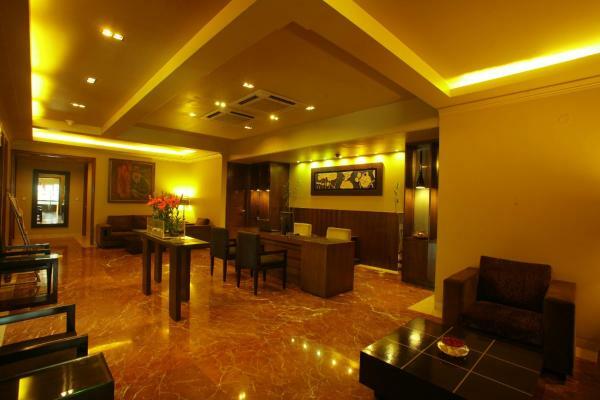 The property is situated 5 km from Qutub Minar. Free WiFi is at guests' disposal. This hotel is located 10.40 from the city center New Delhi. This 4.0 star property has 4 rooms. You can book a room from 314.3 INR. Aerocity Hotel Ashoka Palace is located in the Mahipalpur district in New Delhi, 6 km from Qutub Minar and 11 km from Rashtrapati Bhavan. Each room has a flat-screen TV with satellite channels. Some rooms feature a seating area for your convenience. This hotel is located 13.95 from the city center New Delhi. This 4.0 star property has 21 rooms. You can book a room from 1349.1 INR. Stylish and modern, The Visaya provides boutique accommodation with a flat-screen TV. 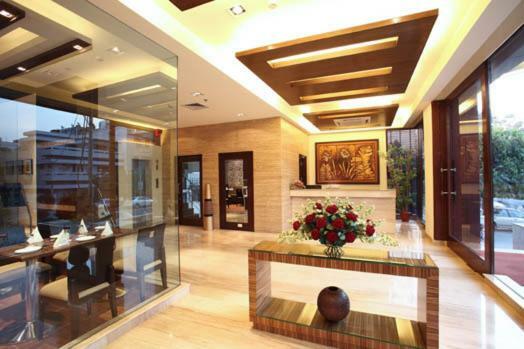 Situated at the foot of Panchshila Park Flyover, the hotel features a 24-hour front desk and free parking. This hotel is located 10.34 from the city center New Delhi. This 4.0 star property has 34 rooms. You can book a room from 3487.5 INR. Situated within 1.7 km of Lotus Temple and 7 km of Tughlaqabad Fort, Bunkin Hostel in New Delhi offers a terrace and rooms with free WiFi. Featuring a 24-hour front desk, this property also provides guests with a restaurant. This hotel is located 10.45 from the city center New Delhi. This 4.0 star property has 19 rooms. You can book a room from 249 INR. Providing free WiFi, The Orion Plaza is set in New Delhi, within 1.7 km of Lotus Temple. The property is around 8 km from Humayun's Tomb and 8 km from Tughlaqabad Fort. Qutub Minar is 9 km from the hotel. This hotel is located 10.34 from the city center New Delhi. This 4.0 star property has 33 rooms. You can book a room from 3639.35 INR. 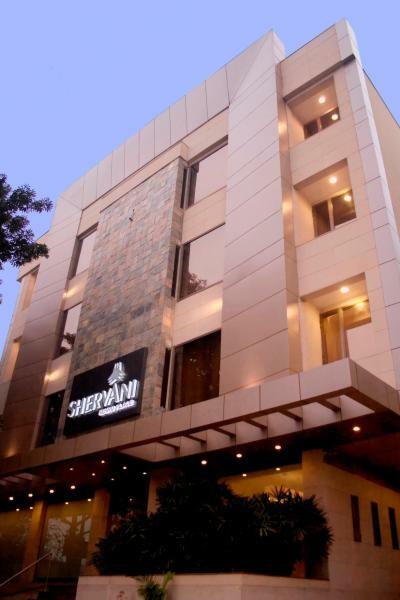 Shervani Nehru Place is located in central South New Delhi, a 30-minute drive from Indira Gandhi International Airport. The hotel offers boutique accommodation with free WiFi. This hotel is located 10.22 from the city center New Delhi. This 4.0 star property has 38 rooms. You can book a room from 3000 INR. Situated in New Delhi, 10 km from Qutub Minar, HOTEL PERIDOT @ NEWDELHI AIRPORT has a terrace and a shared lounge, as well as free WiFi. Featuring free shuttle service, this property also provides guests with a restaurant. This hotel is located 13.89 from the city center New Delhi. This 4.0 star property has 15 rooms. You can book a room from 1838.25 INR. Located in New Delhi, Hotel Shanti Palace is conveniently situated just 3 km from Indira Gandhi International and Domestic Airport. It offers a restaurant, free WiFi facility and free parking. This hotel is located 13.80 from the city center New Delhi. This 4.0 star property has 72 rooms. You can book a room from 4138.62 INR. 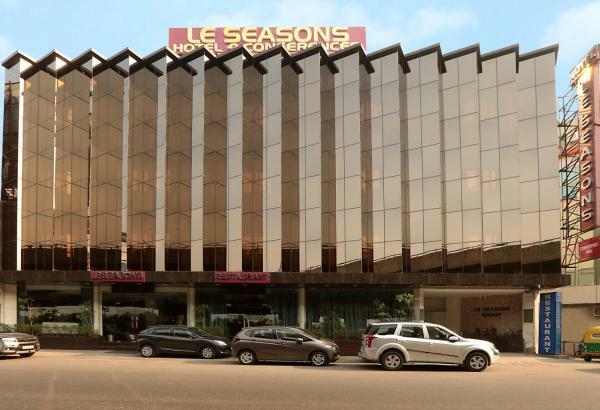 Airport Hotel Le Seasons Aerocity New Delhi is located just 300 metres from Delhi International Airport. The ideally located hotel offers a fitness centre, free parking and free WiFi in rooms. This hotel is located 13.78 from the city center New Delhi. This 4.0 star property has 46 rooms. You can book a room from 3000 INR. 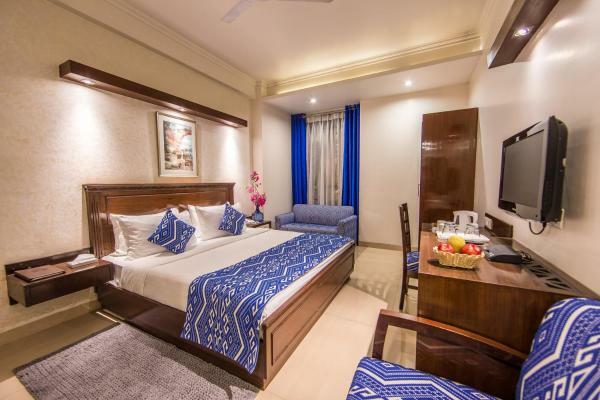 Located within 8 km away from the beautiful Lotus Temple and the iconic India Gate, Justa Greater Kailash offers comfortable and cozy accommodations. Free Wi-Fi is available throughout the property. 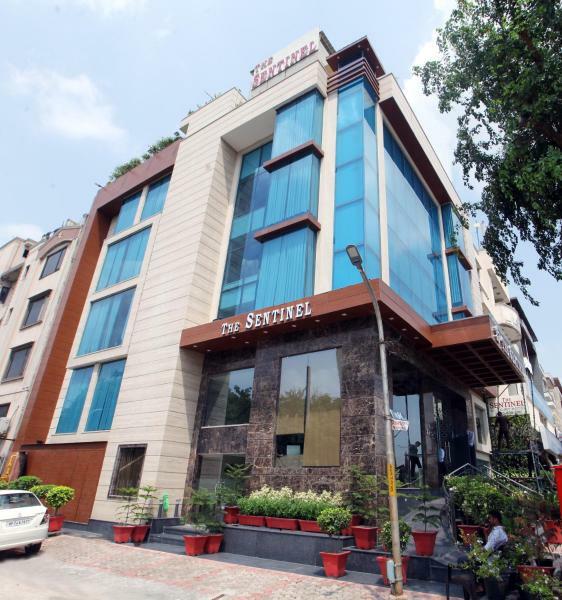 This hotel is located 9.94 from the city center New Delhi. This 4.0 star property has 24 rooms. You can book a room from 4568.4 INR. 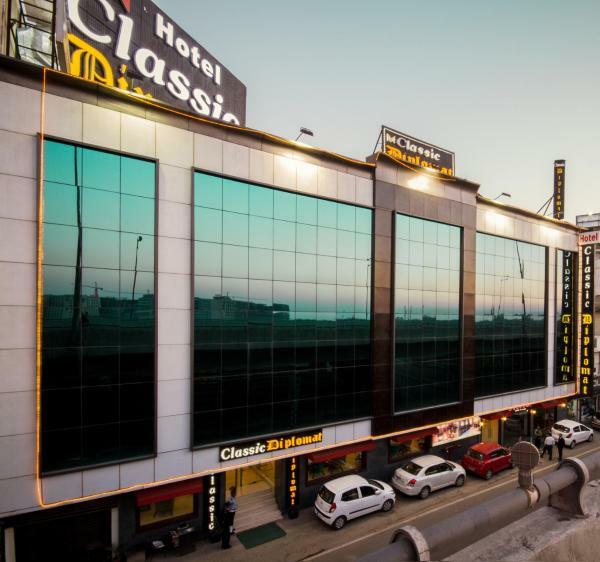 A 5-minute drive from Indira Gandhi International Airport, Hotel Classic Diplomat offers free parking and modern rooms with a flat-screen TV and free Wi-Fi. The hotel is 10 km from India Gate and 20 km from Lotus Temple. This hotel is located 13.72 from the city center New Delhi. This 4.0 star property has 88 rooms. You can book a room from 4420 INR. Taurus is located in Mahipalpur’s central business district. It features rooms with a spa bath. Free Wi-Fi is available. 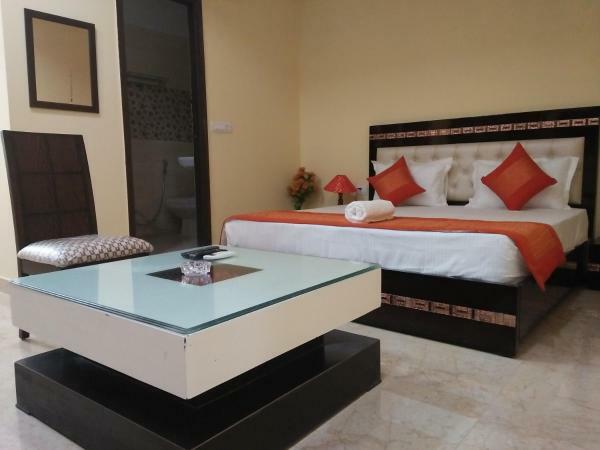 It is 11 km from Qutub Minar and 3 km from Indira Gandhi International Airport. This hotel is located 13.59 from the city center New Delhi. This 4.0 star property has 84 rooms. You can book a room from 2999 INR. IGI Airport Road, N.H-08, Mahipalpur Extn. 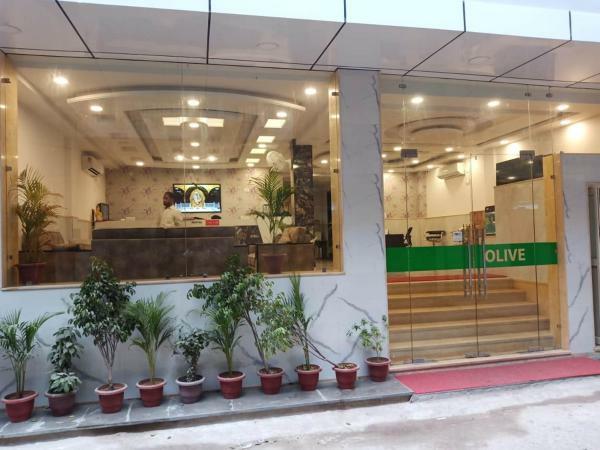 Boasting a terrace, Airport Hotel Olive, Mahipalpur offers accommodation in New Delhi, 11 km from Qutub Minar and 13 km from Rashtrapati Bhavan. This hotel is located 13.38 from the city center New Delhi. This 4.0 star property has 10 rooms. You can book a room from 965.7 INR. Located 4 km from the famous Lotus Temple and historic Qutub Minar, Indus Biznotel offers a 24-hour front desk and free Wi-Fi in all areas. The Akshardham Temple is 10 km from the property. Purana Qila is 7 km away. 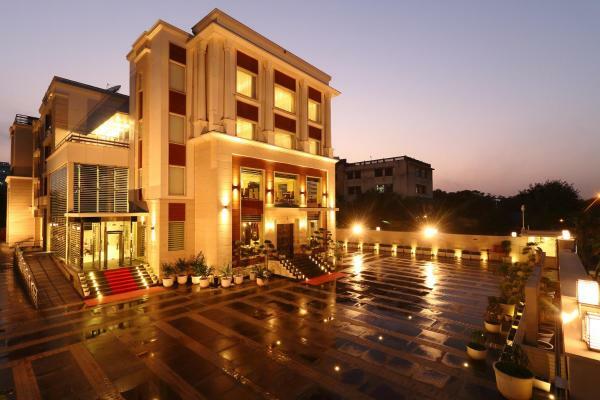 This hotel is located 9.83 from the city center New Delhi. This 4.0 star property has 21 rooms. You can book a room from 4199 INR. Located in New Delhi, 10 km from Qutub Minar, Airport Hotel Mountain features air-conditioned rooms with free WiFi. The property is set 13 km from Rashtrapati Bhavan. This hotel is located 13.27 from the city center New Delhi. This 4.0 star property has 45 rooms. You can book a room from 868 INR. Hotel Ramhan is situated in New Delhi, just 4 km from Indira Gandhi International Airport. It features a business centre and 24-hour room service. Free WiFi access is provided. This hotel is located 13.48 from the city center New Delhi. This 4.0 star property has 36 rooms. You can book a room from 2115.04 INR. Located in the Mahipalpur district in New Delhi, OYO 12754 Hotel Royal Marina offers 4-star rooms with free WiFi. The property is around 11 km from Qutub Minar and 13 km from Gandhi Smriti. The rooms are equipped with a TV with cable channels. This hotel is located 13.39 from the city center New Delhi. This 4.0 star property has 33 rooms. You can book a room from 1024.7 INR.